This short documentary explores the creative journey of Sooni Taraporevala, best known as the screenwriter of Oscar-nominated Salaam Bombay!, as well as of Mississippi Masala, and The Namesake, and as the longtime collaborator of film director Mira Nair. 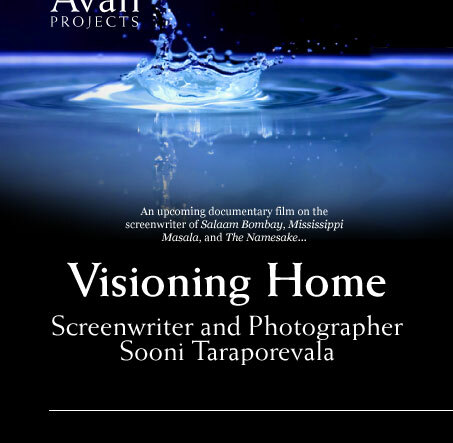 Visioning Home examines Taraporevala's evolution as a photographer, screenwriter, and director. She has spent more than 20 years documenting her own community, India's Parsi Zoroastrian religious minority, which is thought to be on the brink of extinction, and has consistently focused on themes of identity, displacement, and home across the South Asian diaspora and beyond. Weaving together Taraporevala's words with those of Mira Nair and other colleagues and friends, Visioning Home illuminates how Taraporevala's art is a resonant "medium for ordinary lives." Taraporevala, regarded by many as India's first internationally acclaimed screenwriter, began her career as a professional photographer. She is often on set to see her scripts come to life as films, and completes the circle by photographing the film shoots. 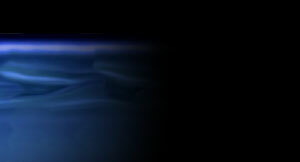 Taraporevala's award-winning body of work includes the screenplays for Oscar-nominated Salaam Bombay!, directed by Mira Nair; Mississippi Masala, starring Denzel Washington, directed by Mira Nair; My Own Country, for HBO, directed by Mira Nair; Such a Long Journey, based on Rohinton Mistry's novel, directed by Sturla Gunnarsson; and Dr. Babasaheb Ambedkar, on India's civil rights leader for Dalits ("Untouchables"), directed by Jabbar Patel. Her photographs have been exhibited in India, the United States, France, and Britain. In 2004, Taraporevala published a groundbreaking book of photography, Parsis: the Zoroastrians of India - a Photographic Journey (Overlook Press), after a self-published first edition in 2000 sold out within six months. Taraporevala adapted Pulitzer-prize winner Jhumpa Lahiri's novel The Namesake into a screenplay. 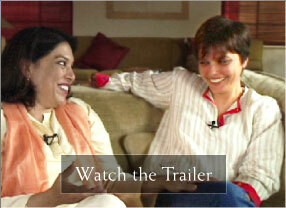 The film, directed by Mira Nair, is being released by Fox Searchlight in March 2007. Taraporevala plans soon to direct her first feature film, which she wrote, set in Bombay.